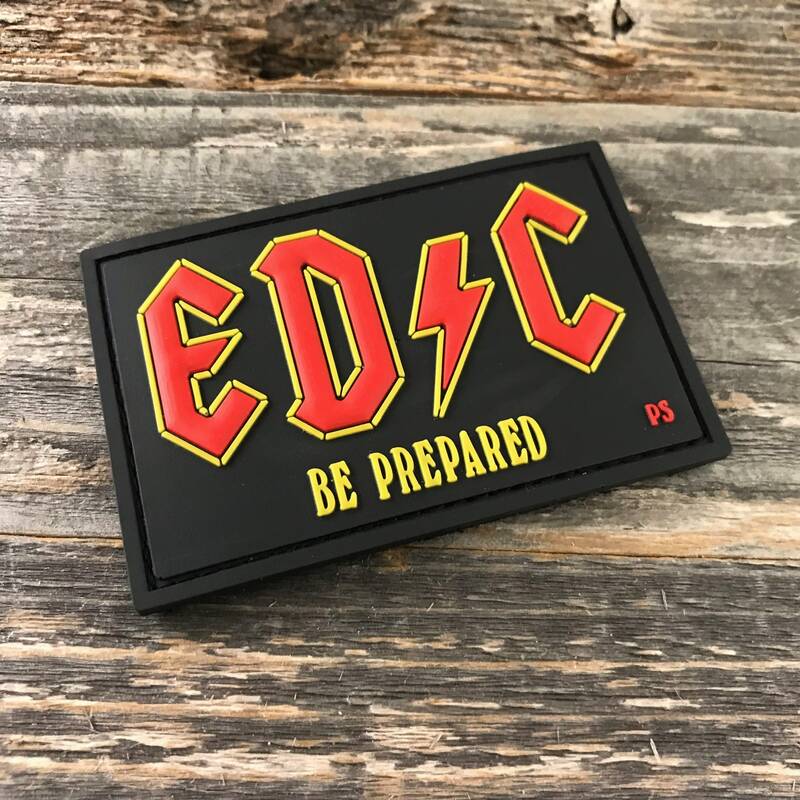 Highway to Hell EDC 3D PVC Morale Patch. Designed by Parks Supply! Patch has ve|cro backing. 2"x3".